Excitement, fun and high adventure is just down the road! 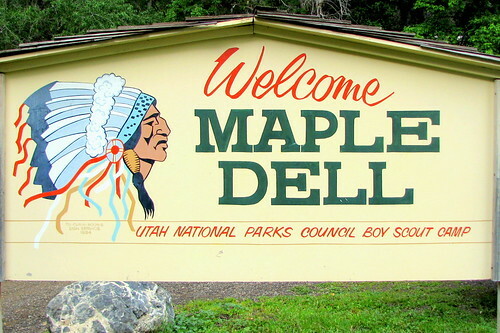 Come to Maple Dell Scout Camp this summer and discover the incredibly fun new activities and new merit badges added this year! In the past we’ve added something new to our program each year, but we’ve really outdone ourselves this time! Already announced is the NEW MAPLE DELL POOL COMPLEX! The NEW Eccles Nature Center where Scouts can discover nature and science and learn and earn 6 nature/science related merit badges. SCUBA Certification with PADI (Professional Association of Diving Instructors). 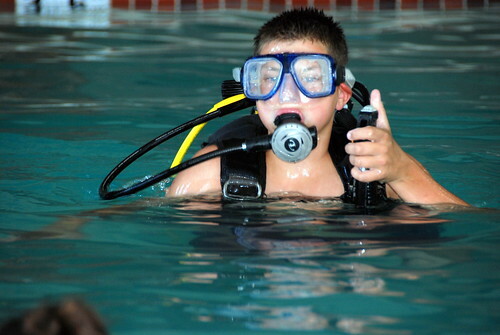 BONUS: get a chance to go SCUBA diving in Homestead Crater in Heber Valley! 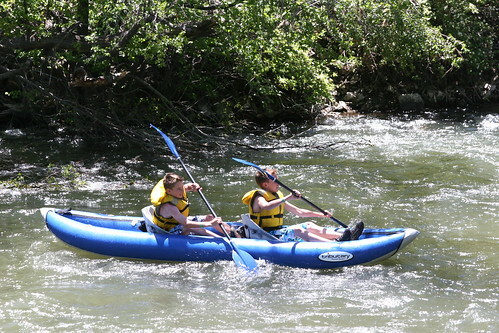 Whitewater and Kayaking Merit Badges – Ride down the Provo River in Class I and II rapids with our contracted river guide partner, Pro Rafting Tours and earn BOTH merit badges for one low fee! Plus a Digital Arts Program Area with two new merit badges: Movie Making and Photography, with computer-editing! On top of all that, we continue to offer our other exciting high adventure programs like Climbing, Horsemanship and Hunter Education! 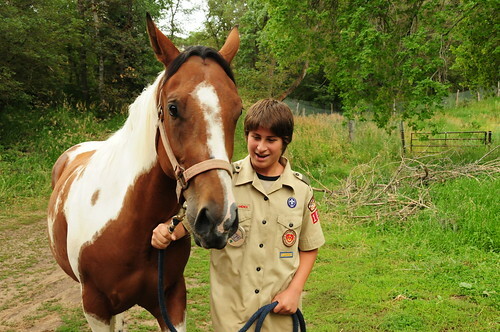 There has never been a better year to come to Maple Dell Scout Camp! See you there this summer! 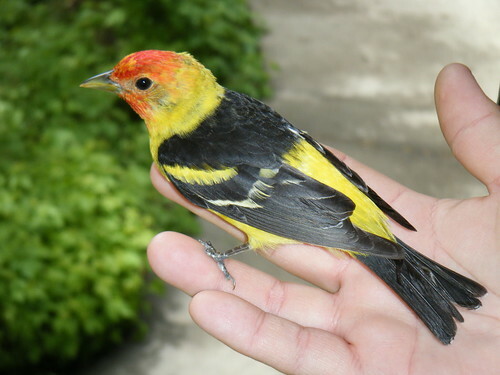 To register for Maple Dell or for more information click here.